A Freebie for World Read-Aloud Day! ATTENTION, TEACHERS AND LIBRARIANS! 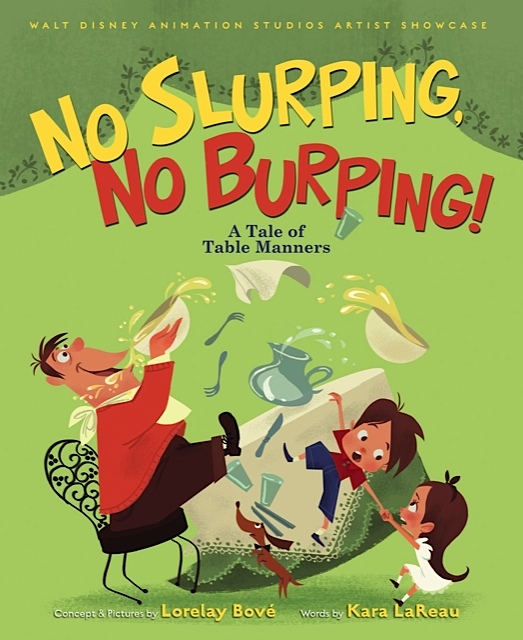 Do you have a class that’s eager to learn about storytelling and table manners? Click here and sign up for a free Skype visit from me for World Read-Aloud Day on Wednesday, March 5th!